Blast of 12 natural beauty surprises in one box @ Rs. 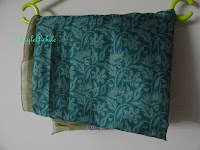 995/- only! Firstly, thanks to you all, its been a year and we couldn't have done it without you! 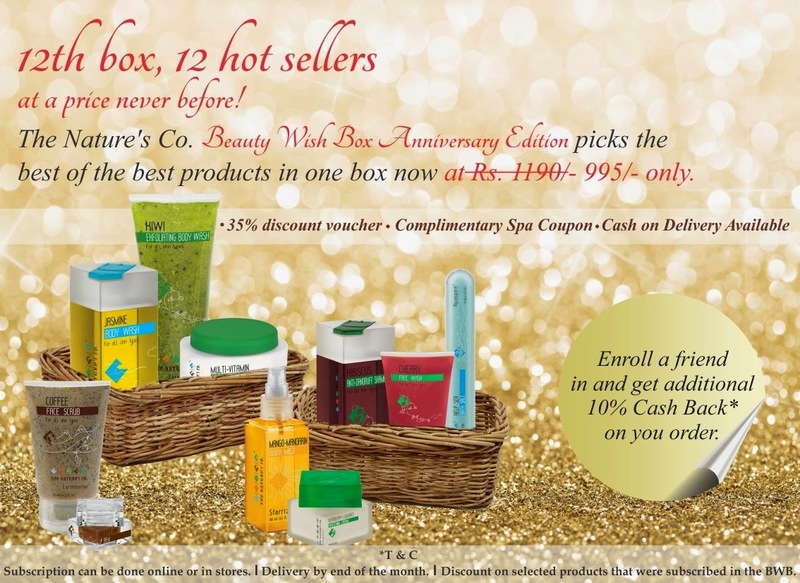 Proudly completing 12 months to give you all the toxin free regime with our 12 unique themes of the Beauty Wish Boxes, promising every month to take care of your different beauty fixes here at The Nature's Co., presents our September Edition Anniversary Special Beauty Wish Box. 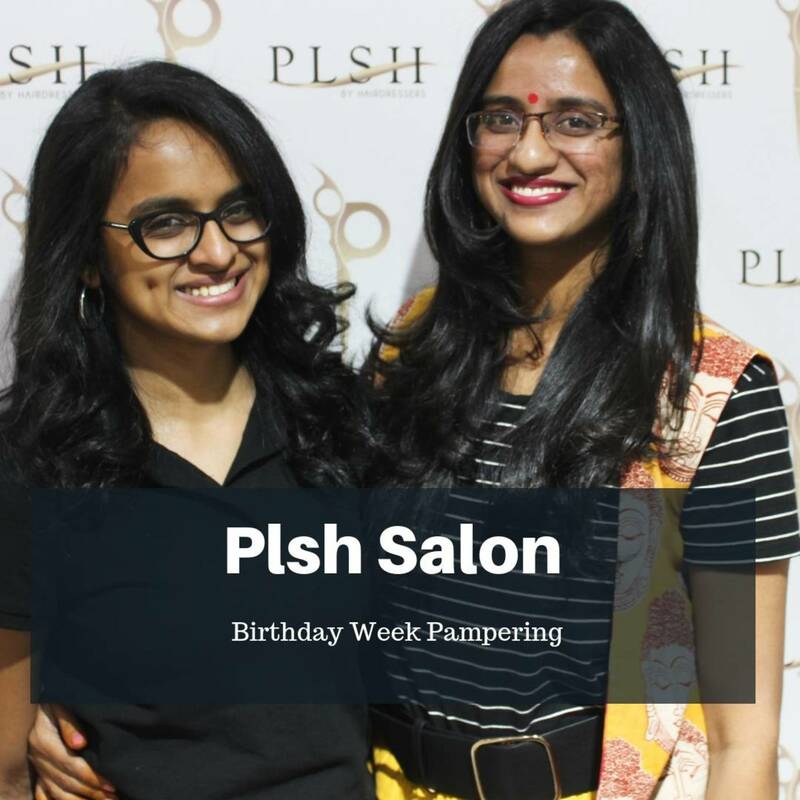 And the delight does not end there – besides the complimentary spa coupons, 35% off discount voucher and cash on delivery available, The Nature's Co. doubles the celebration by providing a 10% cash back for you when you refer your friend to get this total-value pampering treat! 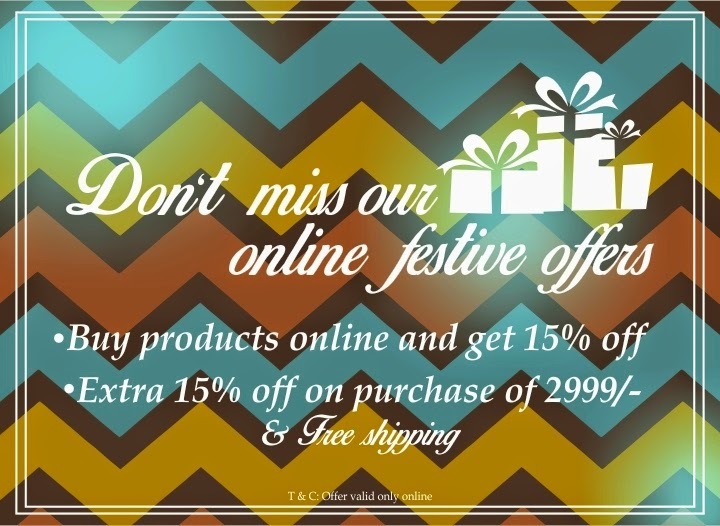 Extra 15% off on purchase of 2999/- along with complimentary shipping.